Leicester City forward has admitted that he is unsure of his future at the club, with rumours circulating of a move away for the Japan international. Okazaki signed for the Foxes in 2015 from Bundesliga outfit Mainz 05. Since arriving in England, Okazaki has won the Premier League in Leicester's unforgettable championship run and has earned a reputation for being a keen poacher. 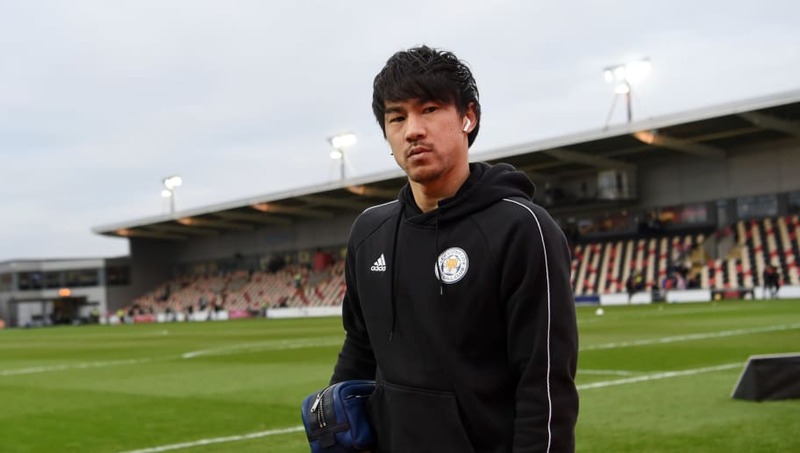 Despite being a fan favourite, the Japan international has been somewhat frozen out by manager Claude Puel this season. The striker has not completed a full 90 minutes in the league this season, with most of his 13 appearances in the league coming off the bench. Now at the age of 32, Okazaki has admitted that he is unsure of his future and that a move away is a possibility, as reported by Kyodo News. ​"It's up to ​Leicester. Right now, I don't know whether they need me or not. Of course, (playing for) a team that wants me would be ideal," Okazaki said. "I can't feel satisfied as a player. After three-and-a-half years, maybe it's time to move on. I have no intention of quarreling with the team, but I will make my feelings known." Rumours have circulated that a host of Premier League clubs are interested in the striker, with ​Huddersfield reportedly having a bid for the Japan international rejected. Okazaki was left out of Japan's squad for the Asia Cup and with only a few years left at the top level a move away could be very beneficial for the striker. Realistically, Okazaki has only one tournament left with his national side and if he is to make the Japan squad for the World Cup in 2022 he will need to be playing regularly. Definitely changes needed in the striker department. Okazaki will leave, and I think that Iheanacho desperately needs more game time so should go out on loan, and we NEED a target man. Maybe a recall of Slimani, or someone like Tosun, would fit well with Puel's current tactics. A move to a lower level Premier League side might not be the best option for a striker who relies on his team to create more than one or two chances. A move back to the Bundesliga, a league he knows very well, could end being the best decision for the Japan international.